@PreachersNSneakers breaks down the price points of pastors' slickest looks. 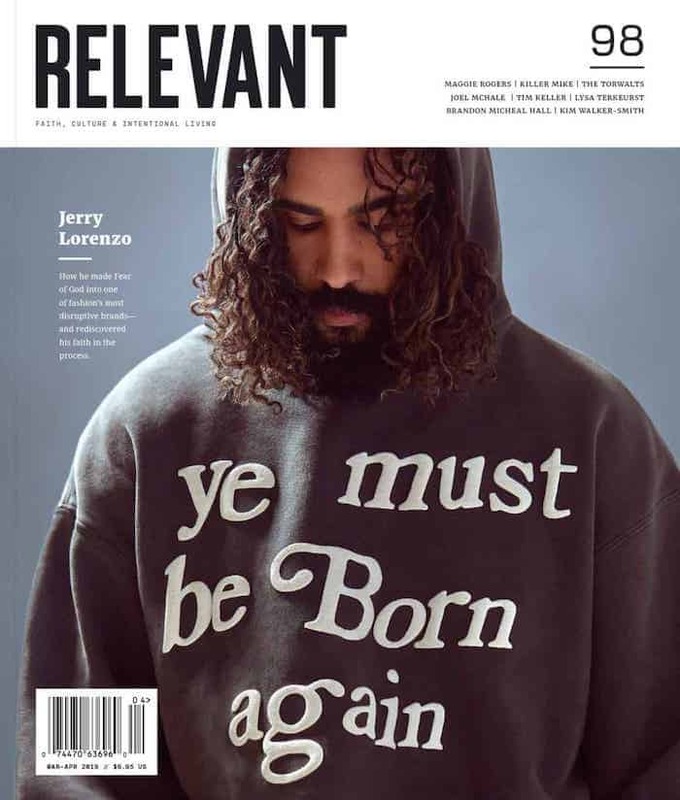 Everybody knows about the “Hypepriests” — the collective of pastors known for rubbing elbows with, and often dressing in the manner of, celebrities. 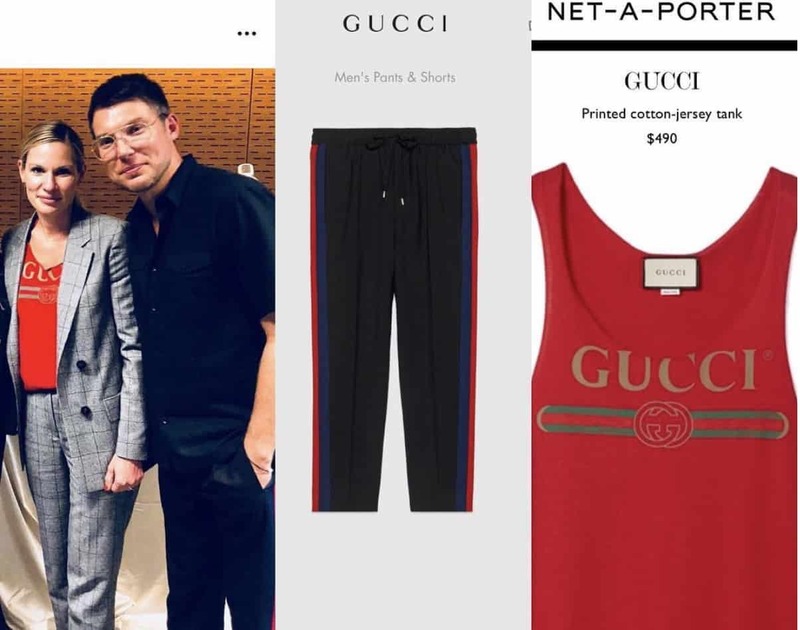 Yes, the cool pastors club has been written up in a few places (including this very site) for their high fashion tastes, but now an Instagram account is putting it under a particularly hot spotlight. By breaking down the cost of the sneakers these guys are wearing on stage, PreachersNSneakers has garnered soem major attention. Take Steven Furtick, pastor of Elevation and wearer of these SBB Jordan 1s, which currently fetch $965 on resale sites. Or take Zoe Church pastor Chad Veach here, looking very slick in his Adam&Yves Saint Laurent boots, which cost $1,045. There are plenty more. Many of these pastors, it should be noted, have written for and been profiled on this platform. “I’m just saying the people in church should at least be asking the question,” he said. There are a few things to note here. The first being that Veach reached out to the account in the DMs to defend himself, saying “Wanna know what’s crazy? I legit did not pay for one thing I am wearing. Nor the backpack. Is that wild to you? That’s wild to me.” (The owner of the account posted a screenshot of the message, and Veach changed his Instagram handle afterward). And that seems to be the issue here. Almost everyone tries to look nice, and that impulse is going to look different for different people, so no judgment on anyone with a fondness for certain aesthetics (and if you score your threads on the house, so much the better). But free or not, brands like these send a message. And it’ll be up to the guys sending that message to decide whether it’s a responsible one, and one they agree with.